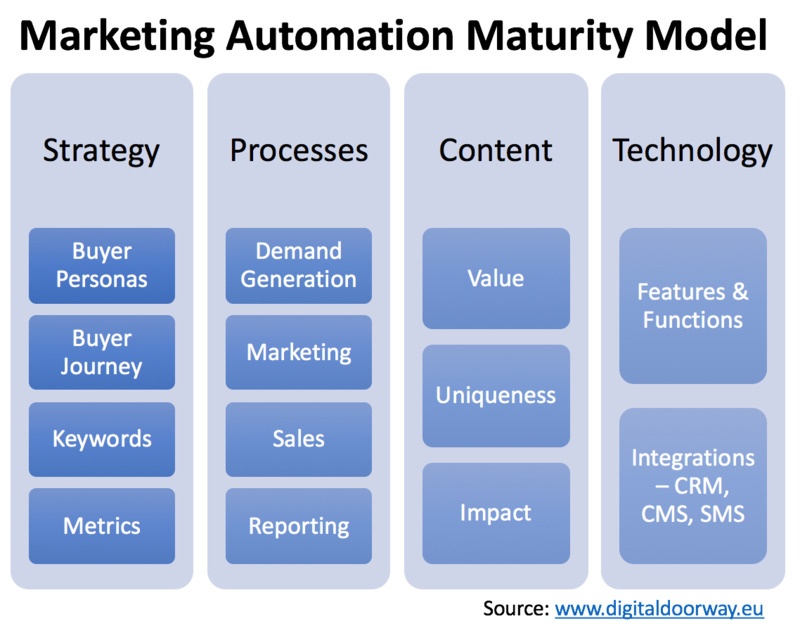 Marketing Automation solutions like Salesforce Pardot, ClickDimensions, Marketo, and Hubspot allow you to generate more and better leads, but many companies mess up the implementation. Therefore, the net-promoter score for Marketing Automation software is minus 15.1 according to recent AIIM research among IT solution and service providers. Many companies do not realize that success is 80% about people, 15% about processes, and 5% about the technology.